Bickerton Portables makes folding bicycles for discerning cyclists, who need to take their bikes with them. 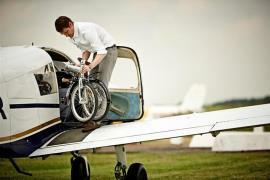 Tern is dedicated to the goal of sustainable traffic and designes bicycles for urban transport. 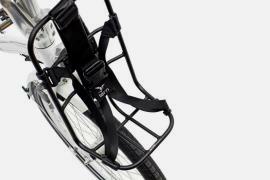 Tern Gear provides smart and stylish accessories for bikers and urban commuters. 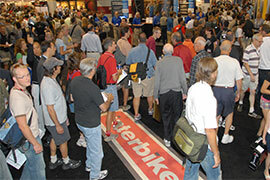 Interbike is the largest and most important bicycle trade show in North America.